I am dying over those two fall outfits! The two fall trends I really want to try are faux leather leggings and a chambray dress so those looks are perfect inspiration! The mason jar DIY's are super cute. 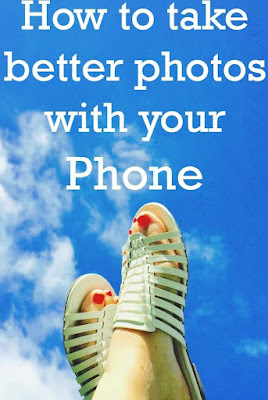 I have been pinning a lot of DIY lately. The chambray dress is super cute. Is it odd that the one thing that stood out to me to me in all of those pins are the leopard booties? They are so cute!! great pins! love anything that olivia p wears - goodness. but then again she can pull ANYthing off :) cute mason jars too! 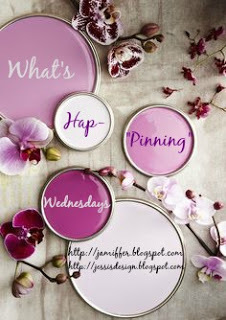 Love your pins this week (well I love them every week)! that inspiration is the truth! and I need that pumpkin cupcake like right now! happy hump day! Love your fall style, you have a great eye! I need to know the tips for the iPhone photos! Mine are always so bad... Thank! Oooh, I love the mason jar DIY! Is that first outfit pic Olivia Palermo? I absolutely LOVE her style! Also, I need that pumpkin cupcake in my life right now! 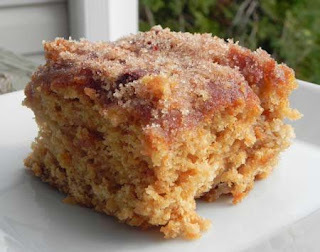 Cinnamon sugar apple cake! Yes please! I'm also eyeing those ombré mason jars, what a fun idea! Thanks for sharing! I love those ombre mason jars and the chambray dress! Love love love!! Give me all the pumpkin everything please!!! Love love that chambray dress! I am really crushing on that chambray dress! 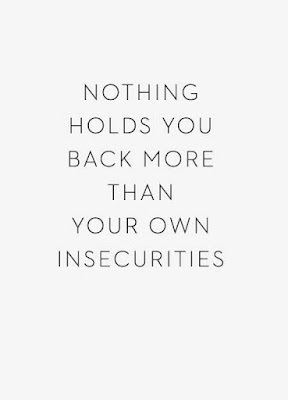 And that's a very true quote. Happy Wednesday! The cupcake looks good! 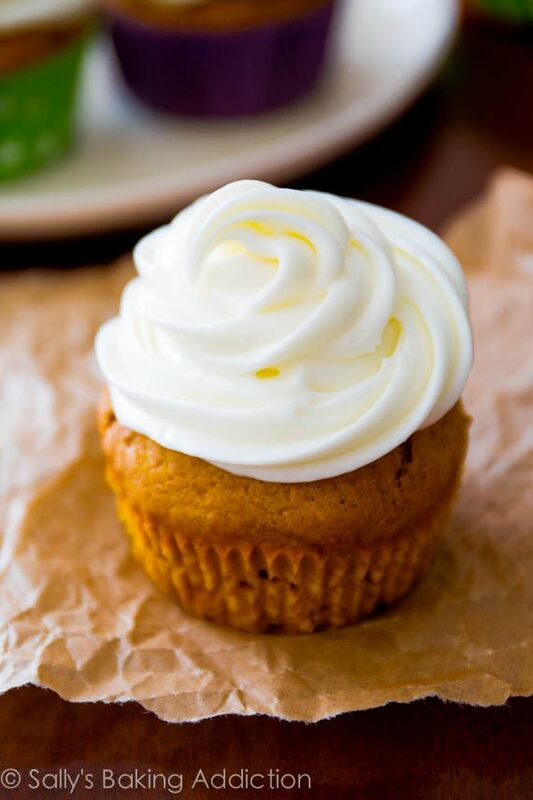 My favorite part about fall, other than the weather, is pumpkin flavored everything! Oh I know those mason jar DIYs are soooo cool, have you seen it done in gold? Very chic. I love these pictures! I'm getting excited for the fall! i've been too busy to look around but i've pinned some stuff like my diy lush recipes and my diy pumpkin ones! 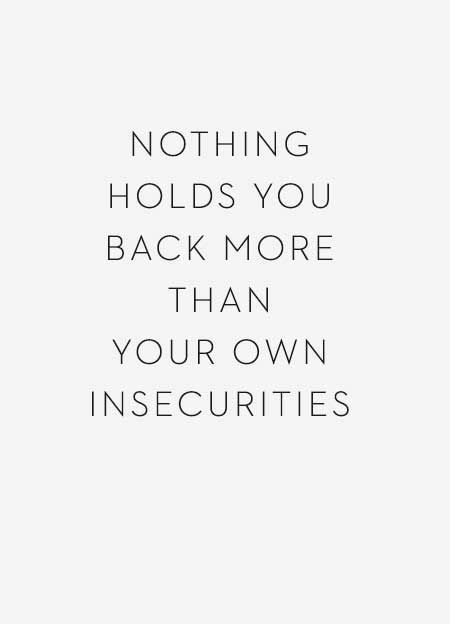 Insecurities quote = truth, truth, truth!